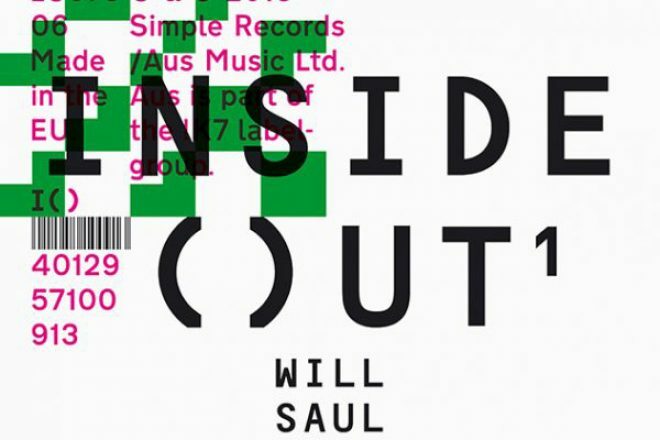 Aus Music label head and DJ-Kicks curator Will Saul has launched a new mix and compilation series titled ‘Inside Out’, focusing on 100% new and unreleased productions from some of dance music’s biggest names. Each instalment in the series will be helmed by a different artist, encouraging them to work at the bleeding edges of traditional, standard artist full-lengths and conceptual mix releases. The final mix will be then released both digitally on CD, with a selection of the curated tracks available on vinyl. With tracks from the likes of Pearson Sound, Move D (pictured), Lone, Faulty DL, Appleblim, Floorplan, Deadboy and more, Saul’s inaugural mix includes many Aus Music regulars. The project is reimagining the essence of club energy, taking listeners through the excitement and unknowing of hearing new music for the very first time. ‘Will Saule – Inside Out’ is out March 30 on Aus Music, with a four-track sampler taken from the project available to purchase on February 23.